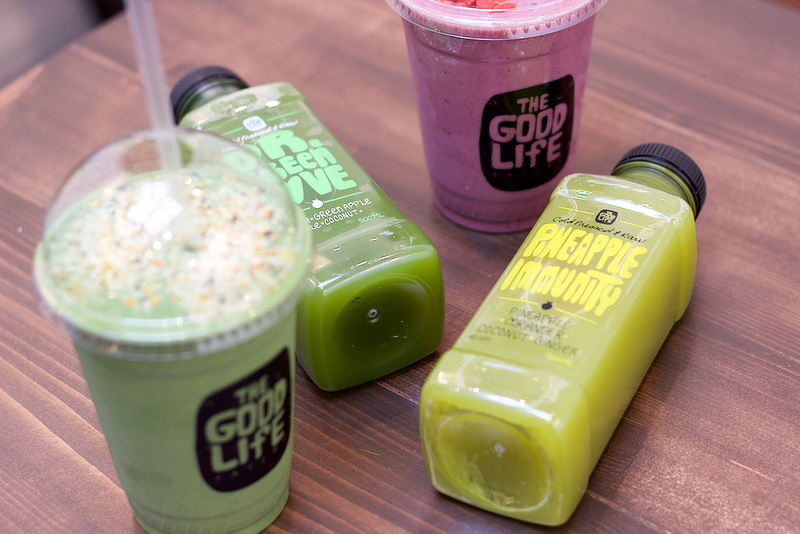 So how did Yasmine and Shirin start The Good Life Eatery? Four years ago, food-obsessed Yasmine and Shirin were introduced to one another by their Iranian fathers. Previously Shirin had worked in fine dining and Yasmine in real estate. 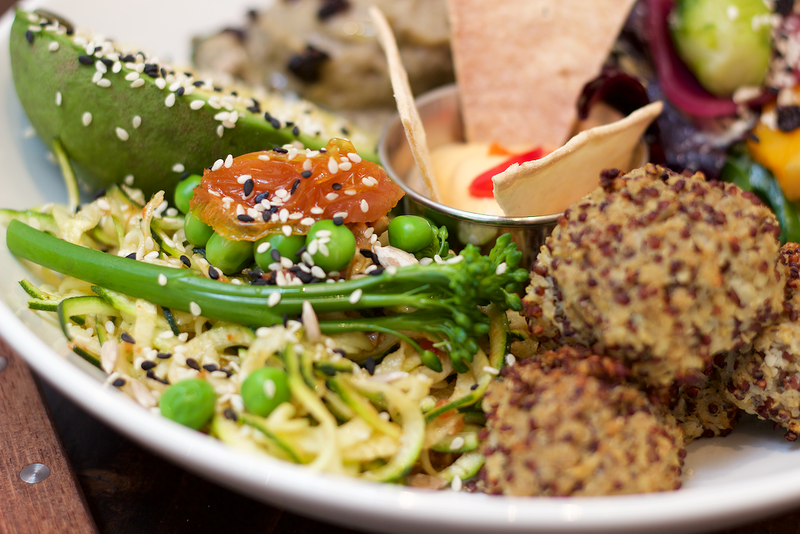 They’d both seen a gap in the UK food market, not for fleeting, faddy diet food, but for an eatery that serves up quality fare that is simple, fresh and casually healthy - inadvertently healthy. For good food that leads to good living. So the pair, bound together by a joint heritage, fierce tenacity and hungry bellies, embarked on a joint adventure – The Good Life Eatery. Four years down the line and a research trip to Los Angeles later, they have three eateries and a debut cookbook. 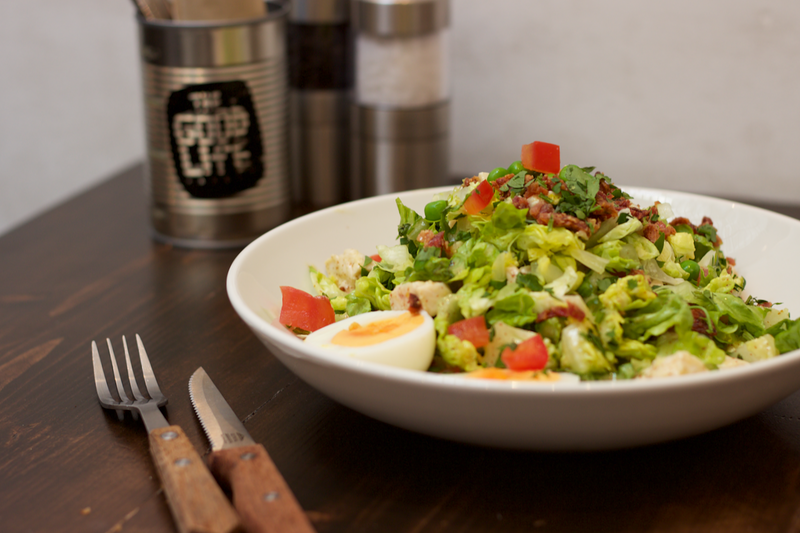 We asked, through mouthfuls of the famous Good Life Salad, how has it all happened? ‘Trust’, says Yasmine. ‘We trust each other implicitly’. The pair put this trust down to a common culture and shared heritage. And, after lunch with Yasmine and Shirin, it’s clear that Iranian culture has had a huge impact on their food. How have different cultures impacted upon the menu and the book? Beside flavours, of course, the relationship Iranian people have with food has had a big influence on the Eateries and the book. Yasmine and Shirin tell us that in Iran, food brings communities together. The eater is engaged with the meal, from growth of the ingredient to the final plating up. There is an appreciation for the process of cooking. Both Shirin and Yasmine speak affectionately about their families, acknowledging how appreciative they are to have grown up with parents who encouraged them to take an interest, not only in eating good food, but in understanding the process that takes it from crop to plate. But the Eatery isn’t only inspired by Iranian food. On the menu you’ll see echoes of Mexican cuisine, inspired by the Tex-Mex Shirin ate whilst growing up in Texas, and suggestions of Californian culture from their time in L. A. The Eatery menus and book are a melting pot of food cultures, combining the most delicious, seasonal ingredients to create fast, fresh and satisfying plates. How did they go about writing the book? Both Shirin and Yasmine stress that this was a methodical process. They describe how they got together to decide the layout of the book and what they wanted to include. Ultimately, the recipes in the book were based on recipes people love in the Eateries. 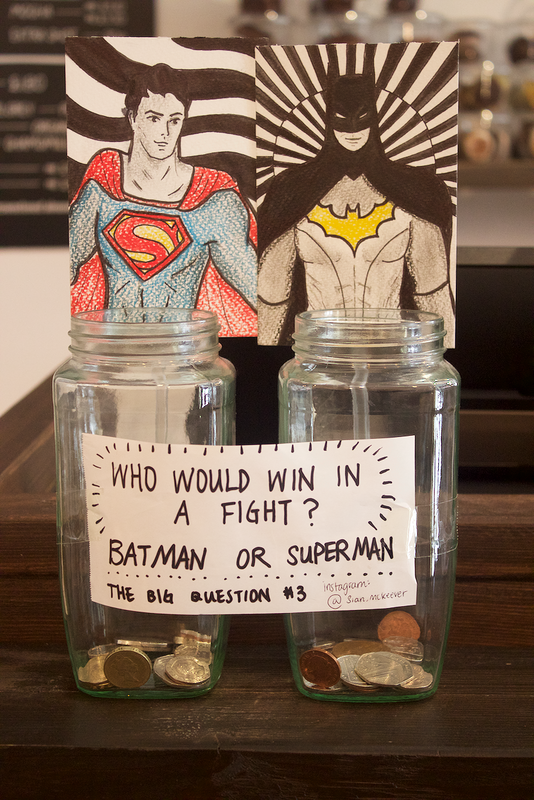 Both agree, ‘We knew that’s what people would want, so that’s what we did’. How important is social media to your business? Yasmine describes the importance of connecting with people and how, even when she’s at her busiest, she’s able to connect with customers directly via social media. ‘It’s so important,’ she says, ‘perhaps more so than advertising. We’re able to connect directly with our customers and readers, and that intimacy is something you can’t get through advertising.’ It’s no surprise that Instagram is the pair’s favourite channel, with over 70 thousand followers. 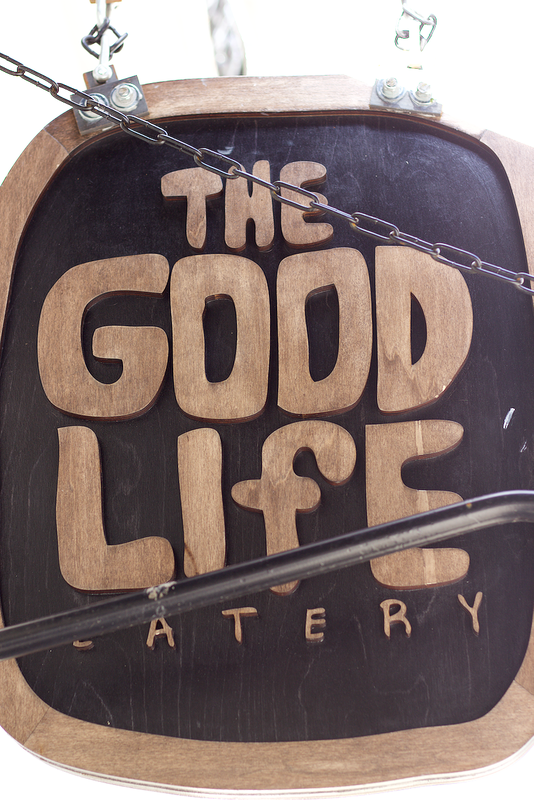 So what did we think of The Good Life Eatery? Simply – we loved it. This book, along with the Eatery menu, offers a wealth of recipes to make everyday healthy eating a realistic possibility. It’s not chock-full with expensive, hard to find ingredients, nor do the recipes look like we’ll be left hungry. 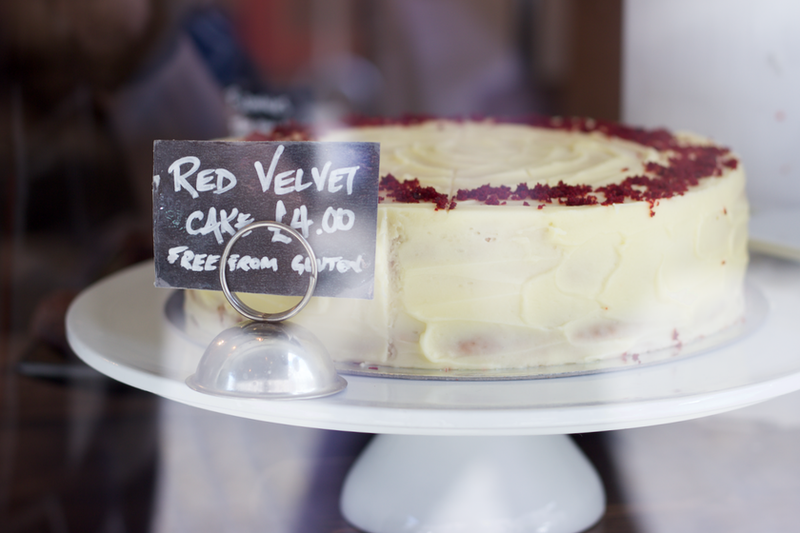 Yasmine and Shirin’s food is all about keeping it simple, fresh and above all, delicious. 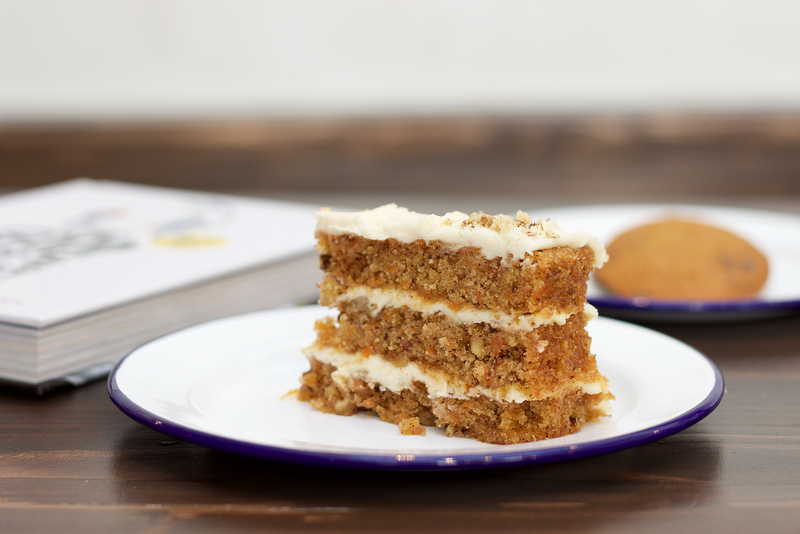 Find out more about The Good Life Eatery Cookbook here. 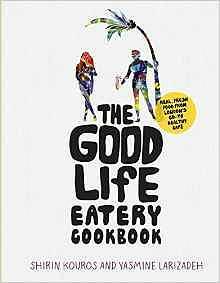 The Good Life Eatery Cookbook is fun, urban, and most importantly, offers outstandingly delicious food. It's a must for anyone who wants vibrant recipes that deliver insane flavours, made from easy accessible ingredients. 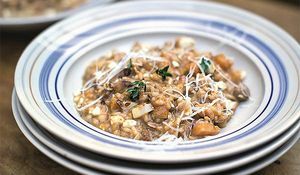 From a comforting baked tiella recipe from new cookbook, Jamie Cooks Italy, to a family-friendly risotto, this is a round-up of Jamie's best rice and risotto suppers. A nourishing bowl of soup is the quickest path to instant comfort at the end of a long day. 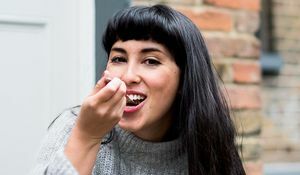 Food writer Melissa Hemsley shares her favourite quick and healthy soups - perfect to make midweek evenings a little more cosy.